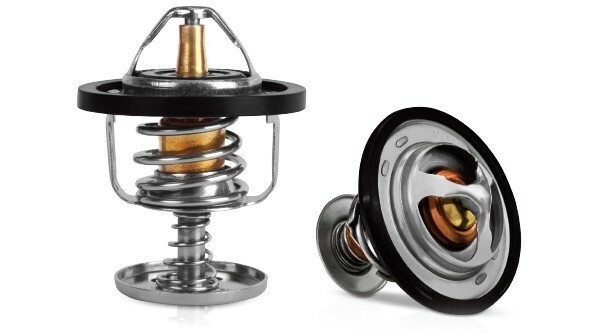 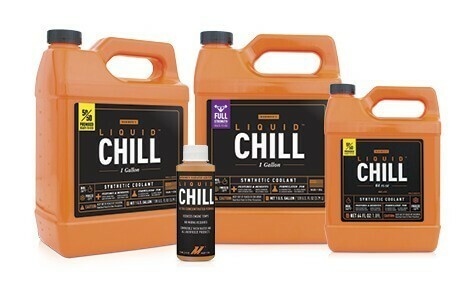 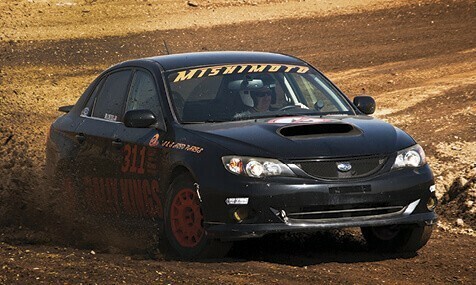 Mishimoto racing thermostats open up at lower temperatures for decreased coolant temps. 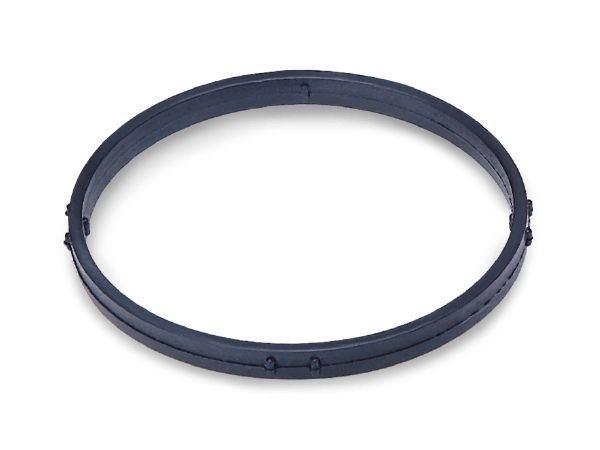 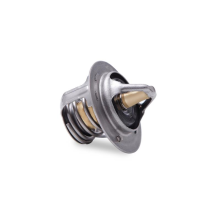 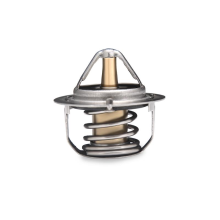 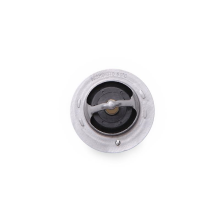 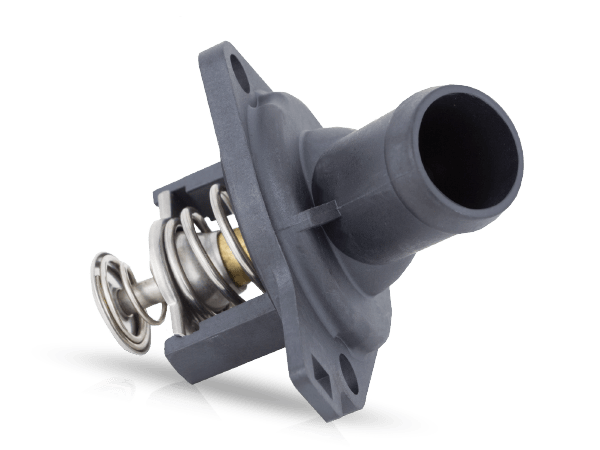 Applicable thermostats come with new rubber gaskets to ensure a proper seal. 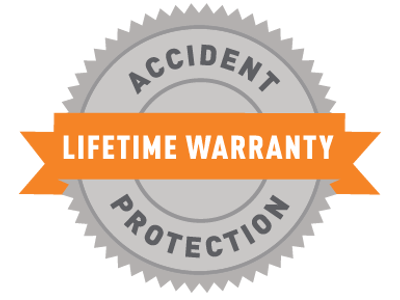 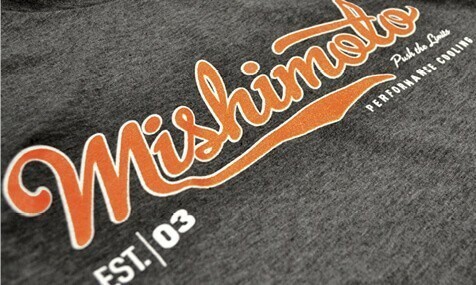 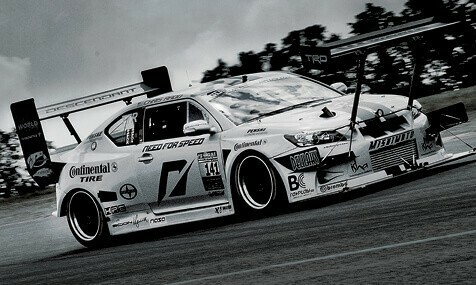 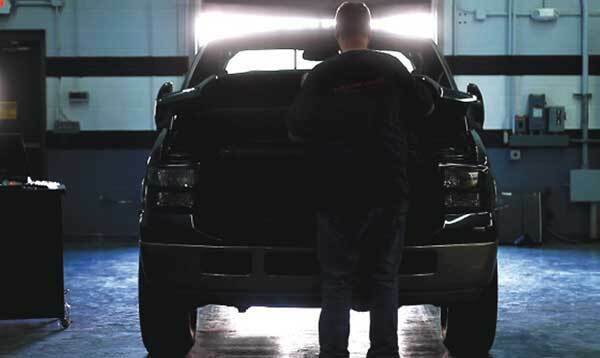 All Mishimoto products carry a lifetime warranty including accident protection.